I have been working with Brad at Marketing for Gyms and Personal Trainers since I launched my first website back in 2013. 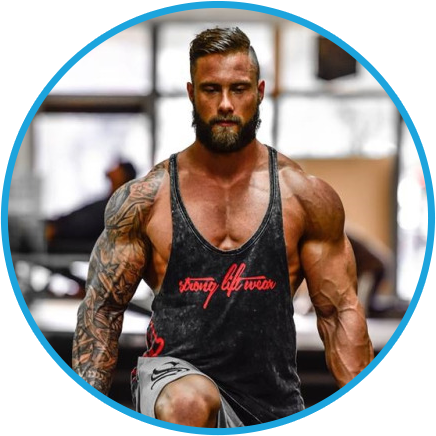 Over the past few years my business has really taken off and I have now sold thousands of custom online programs to clients all over the world. A big thank you to Brad for helping to make my vision become a reality!